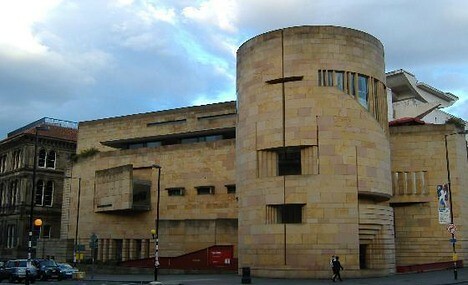 Overlooking the Royal Mile below, Off The Wall makes a great place for a relaxing meal. The interiors have soft lighting and elegant furnishings that add up to the overall mood. Tucked away on the upper floor on the Victoria Street, The grain store offers an intimate dining place. The stone vaulting and archways of the original store rooms used by the warren of shops below give it a quaint charm. 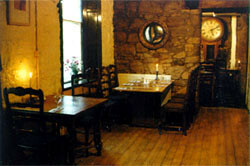 Serves the very best of Scottish Produce and seasonal products. Lively ambiance and impressive menu makes the Tower a favorite hang out spot. Serves an exquisite shellfish and oyster selection. 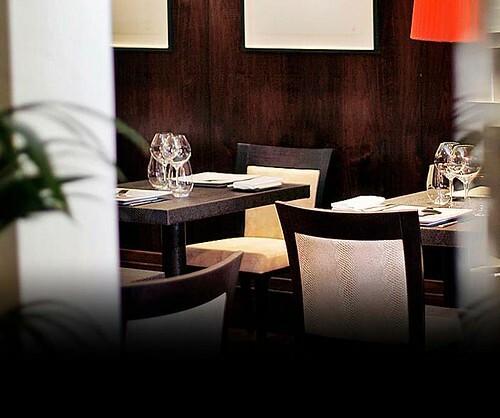 Abstract is a stylish restaurant that serve award-winning modern French cuisine created using the finest Scottish ingredients. 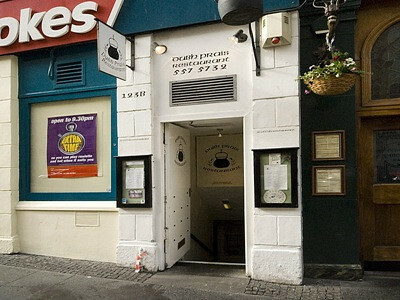 Located in the heart of Edinburgh, it is open till late night. 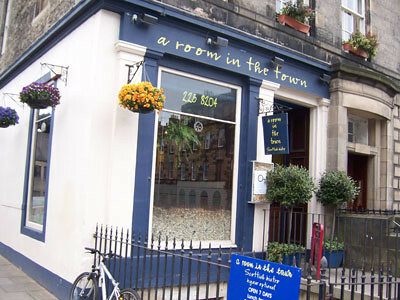 One of Edinburgh's original Scottish restaurants,Stac Polly is now in its 22nd year. 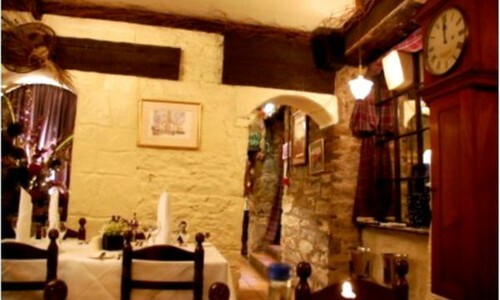 The Stone walls, soft decor and the sparkling glasses are truly Scottish in style. Serves an array of modern and traditional dishes well complemented by a winelist featuring Scottish beers and a fine array of single malt whiskys. 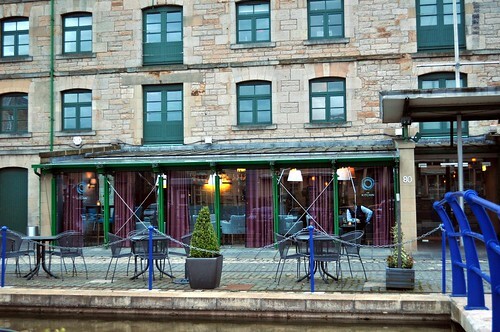 Opened in 2006 by a couple Tom & Michaela Kitchin on Edinburgh’s stylish waterfront, the Kitchin continues to serve quality food with great passion. It offers modern British cuisine influenced by French cooking techniques made from locally sourced best quality ingredients.